Author: Yordanka Fandakova / All rights reserved. 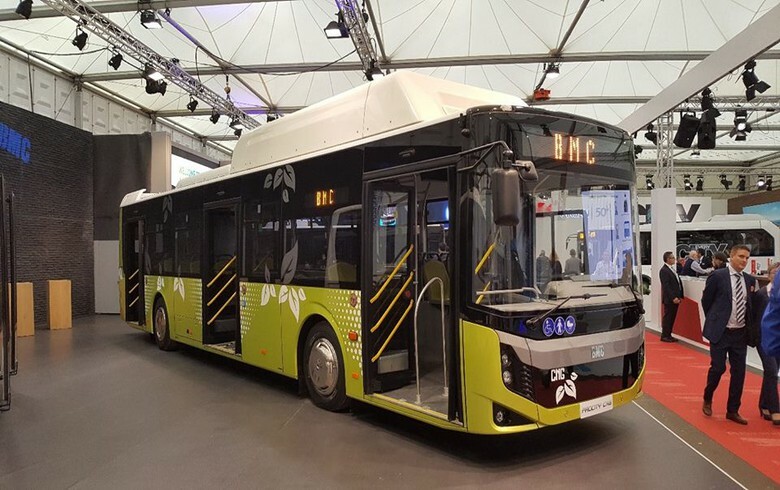 SOFIA (Bulgaria), September 12 (SeeNews) - Bulgaria's competition regulator said that it has opened proceedings regarding a complaint against the tender for supply of 15 new compressed natural gas (CNG) buses, launched by the public transport company servicing city of Pernik. The complaint was filed by local company Tradebus 2007 on August 29, according to data published on the competition regulator's website on Tuesday. The tender, which was launched earlier in August, has an estimated value of 4.2 million levs ($2.5 million/2.1 million euro). The contract will be partially financed with EU funds under Operational Programme Regions in Growth 2014-2020.